Many thanks to my pal Laurie Burke from Kitchen Design Notes for this one. 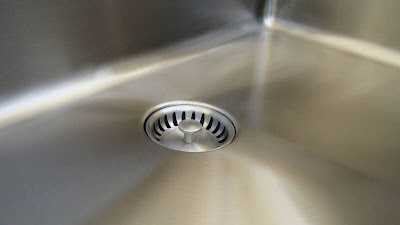 Ordinary sinks have a seam where the plumber's ring meets the bottom of the sink. Since virtually all sinks look like this, no one really notices the seams. That was until now. 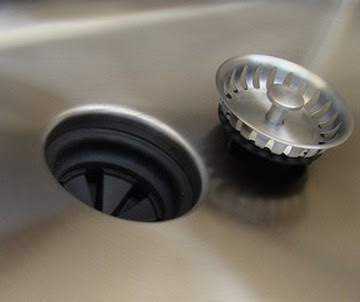 Check out these seamless, stainless steel sinks from Affluence. Somebody looked down into his or her sink and said "There has to be a better way." And sure enough, there is. Wow. What a difference! Paul I have to admit, I had to go and look at my sink. LOL This is a great idea. Now, why didn't YOU think of it? Well, I'm not an idea guy. I am however, adept at spotting a good idea when I see one. That's good for something, isn't it? Tell me about it Kelly. 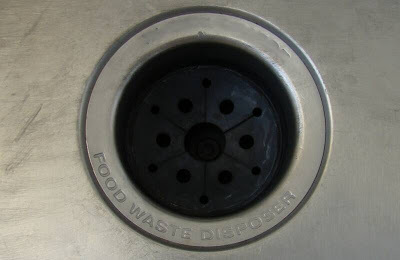 Honestly, I have never thought about the drain rings in the bottom of a sink before. Now nothing less than one of these seamless sinks will do. Bravo Affluence! How come they weren't made like this in the first place? Good question Melody. Probably, it has something to do with how sinks evolved over the last 100 years or so. That drain ring is probably some kind of a vestige from an earlier manufacturing method. Thanks Paul for passing this fabulous sink along to your readers. Melody, it's the same reason why seat belts were not made available in cars or why electric cars were criticized by Detroit car manufacturers in the beginning. You can bet that the big sink manufacturers will copy this once there is a demand for it. It takes an innovator to make it happen. Thanks for alerting me to it Laurie. I'm looking at all of the sinks I have specified for jobs in process with a newly jaundiced eye. I will never look at a plumber's ring the same way again. Out, out damned ring! 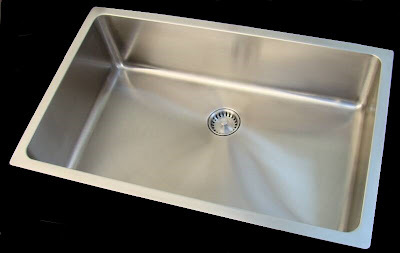 Did you know that this sink won a Best of KBIS product award? Well-deserved, in my opinion! I saw that on their website and in the KBIS newsletter that went out last week. Bravo for them, it's a brilliant idea.